Matt Smiley at the Hirsch, Norton, Smiley Art Show. 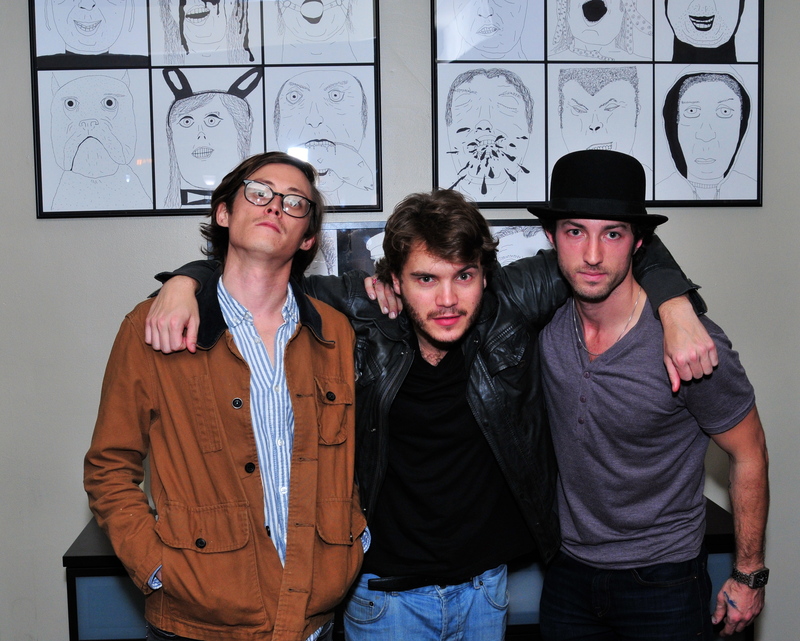 Ace Norton, Emile Hirsch, and Matt Smiley at the Hirsch / Norton / Smiley Art Show at 9 Olives on Sunset Blvd. 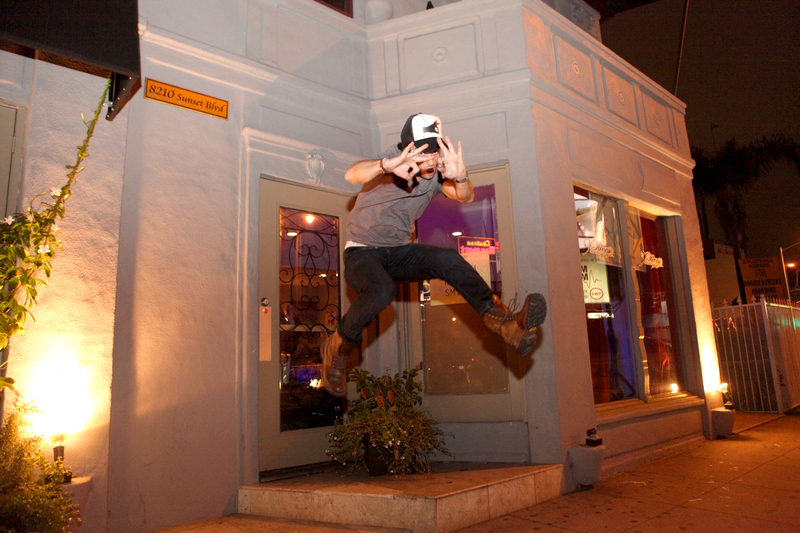 Previous PostARTISTIC EXPRESSION: Dream, dream as big as you can. One day you'll fall among the stars.